The two Play With Mike are fun books. They take you through a day of bridge in a regional tournament. You get more than bridge in these books. You get to meet some of the characters that exist in the bridge world. 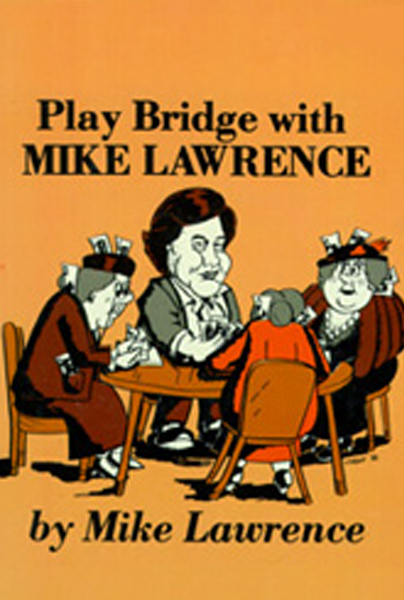 In Play Bridge with Mike Lawrence, you play with my mythical partner, Alex, in a pairs tournament. Most of the hands are true. In one of them, Alex and I bid to seven notrump doubled, off two aces and a slew of other important cards. How did it happen?